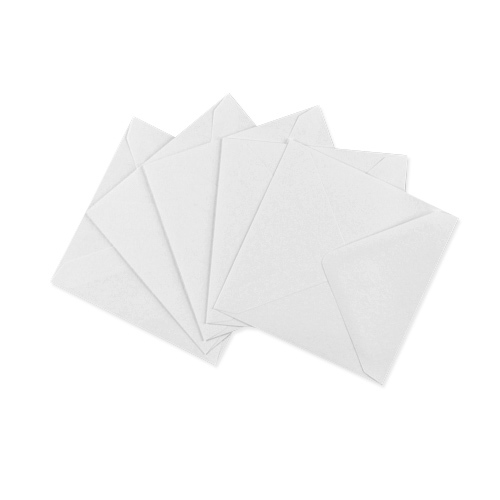 A very high quality White 130 gsm Gummed Diamond Flap Greeting Card Envelope made from the finest Scandinavian Wood Pulp which is a sustainable source. 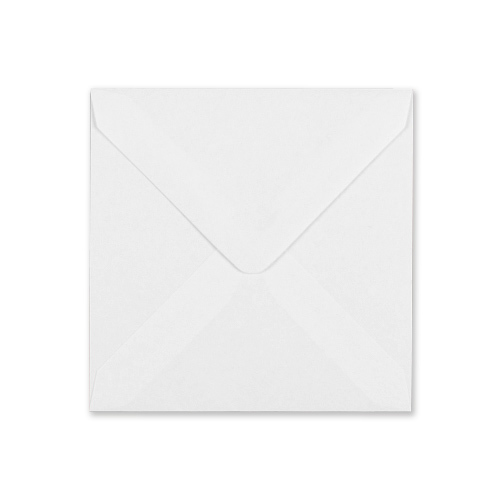 It is true to say that once our customers feel the quality of this envelope and see the price they never return to use a lighter grammage white square envelope again. 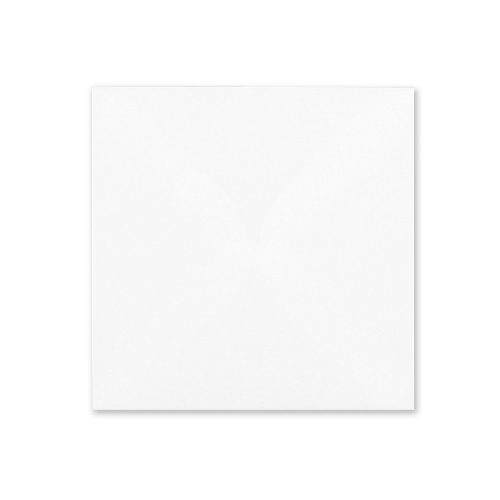 A touch of class, that really complements a greeting card. 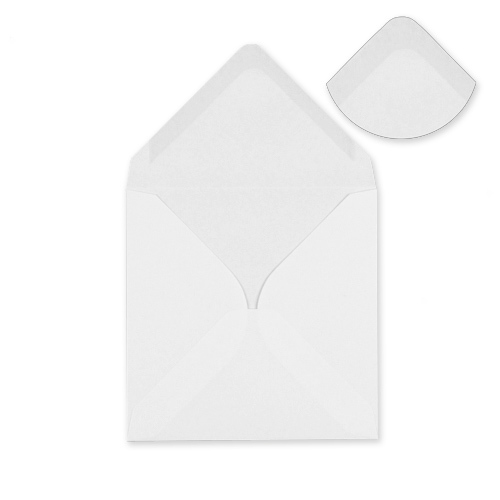 Buy your square envelopes from where the trade buy theirs...from Ideal Envelopes.